Valves, seals, barriers and mastics are designed to keep water (and other liquids) out but they are often very poor at keeping gases out, including water vapour, O2, CO2 and hydrocarbons. 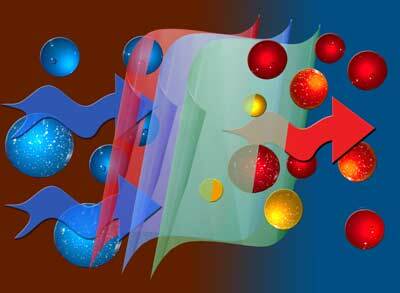 This is because as vapours they can permeate through the actual materials any barriers are made from. Every material does this and the amount varies with the gas. EVOH, cellulose and PVOH are good examples of this as they bar liquid water but allow water vapour (along with other gases) to pass through virtually unchecked. This leads to condensation on the other side. 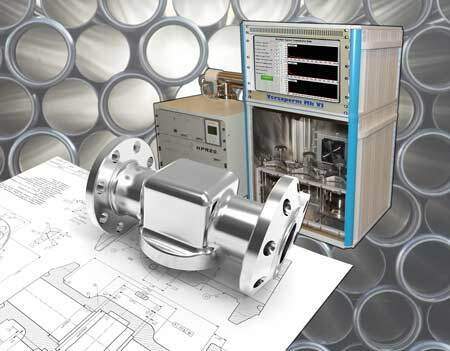 Versaperm's VSM (Valves, Seals and Mastics) permeability meter can measure this for almost all industrially used gas, allowing companies to customise materials, designs and manufacturing processes to minimise this problem for their products and systems. The equipment can be used for both product development and quality control. The permeability problem can cause valves, seals and equipment to fail, electronics to malfunction, pipes and valves to leak and enclosures to pool water. Versaperm's range includes technically advanced systems in both off the shelf and application-customised designs. They are accurate in the PPM (Part Per Million) to PPB range and the intuitive interfaces is easy to use - giving results in as little as 30 minutes for some materials and gases. The meters can cater for several components, mastics, enclosures, seals, barriers, laminates or gaskets at a time. As well as manufacturing the instruments, Versaperm offers a vapour laboratory measurement service and technical consultancy. For further Press Information please contact Gerry Palmer @ the Palmer & Rose Partnership. Tel 01494 637499, fax 0871 900 3898 e.mail gerry@palmer-rose.co.uk.